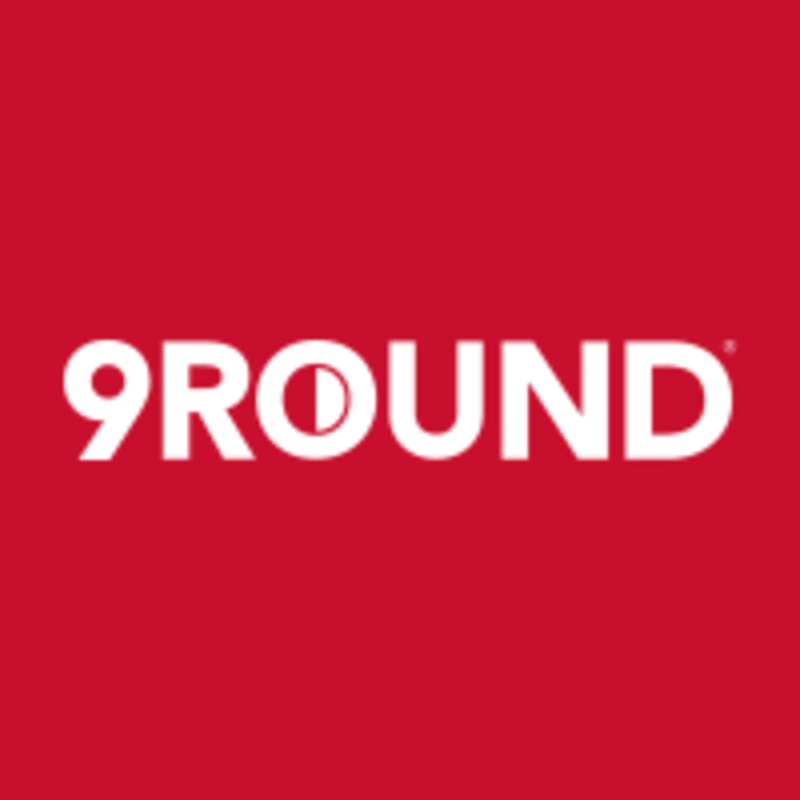 9Round delivers total-body results in a quick and convenient workout with no class times and a trainer with you every step of the way. Every day is a new workout, so your body is always challenged and you never get bored. You will punch and kick bags, not people. Quickly and easily get in shape with the basic moves of kickboxing! Please wear comfortable workout clothing and athletic shoes. Bring gloves and wraps if you have them – if not, they have some you can borrow. The 9Round Ellerslie Studio is located on the main road at 2 Robert Street, Ellserslie Auckland 1051. Great class to go to for a decent sweat and being done in 30 mins. Short, sharp and certainly delivered on getting my sweat on. Loved the friendliness and individual attention of both instructors. Will definitely return. Love this class! Great staff and very friendly and inviting! Really good workout, lots of help from the instructor! Basically like having a personal trainer. Intense workout.